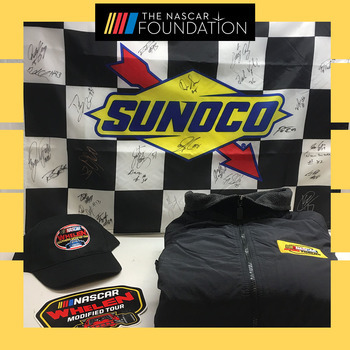 NASCAR's Whelen Modified Sunoco Autographed Flag! 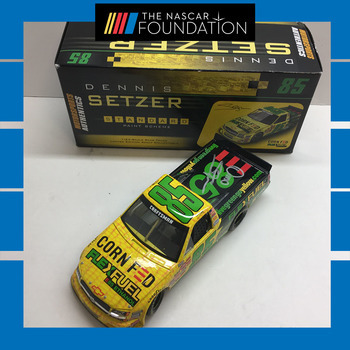 NASCAR's Dennis Setzer Autographed diecast! 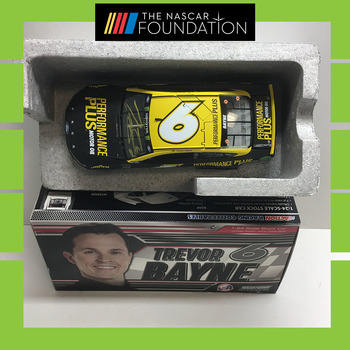 NASCAR's Trevor Bayne Autogaphed diecast! 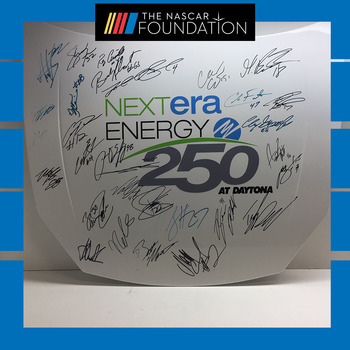 NGOTS Autographed NEXTera Energy 250 replica hood at Daytona! 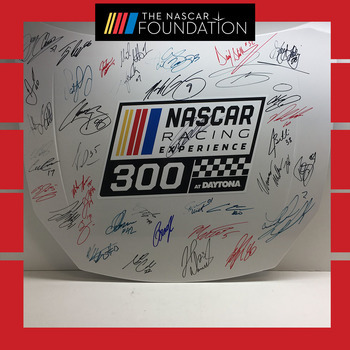 NXS Autographed mini hood at Daytona! 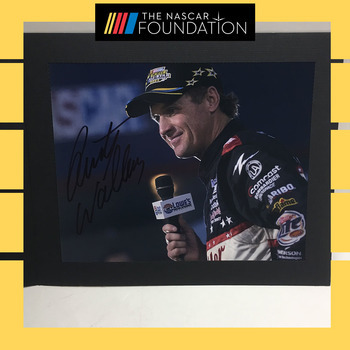 NASCAR's Rusty Wallace Autographed Photo! 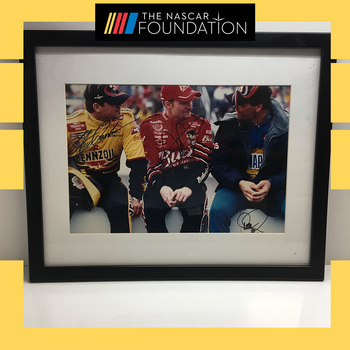 NASCAR's DEI Autographed drivers framed photo! 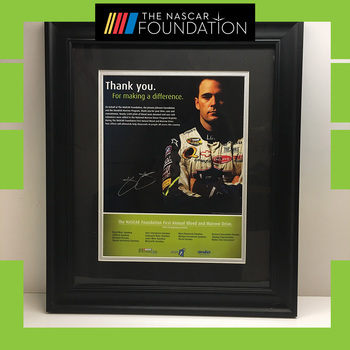 NASCAR's Jimmie Johnson autographed framed photo! 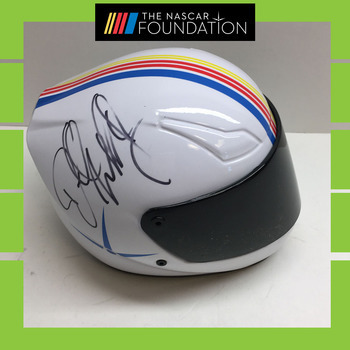 2019 Daytona MENCS Autographed helmet! 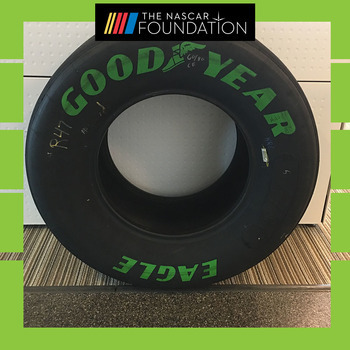 2017 Goodyear Green Option All-Star Tire! 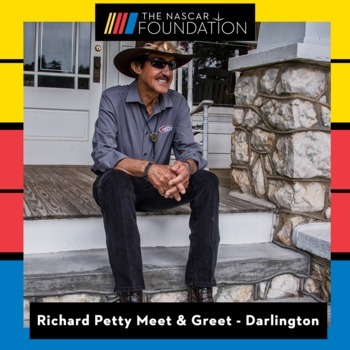 Richard Petty Meet and Greet at Darlington! 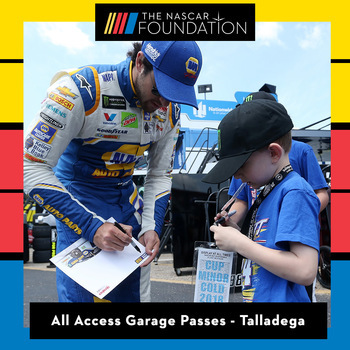 All Access Garage Passes at Talladega! 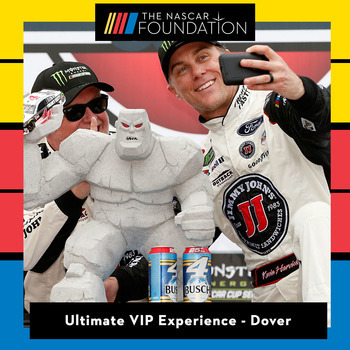 Ultimate VIP Experience at Dover! 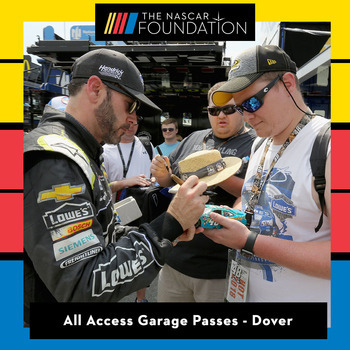 All Access Garage Passes at Kansas! 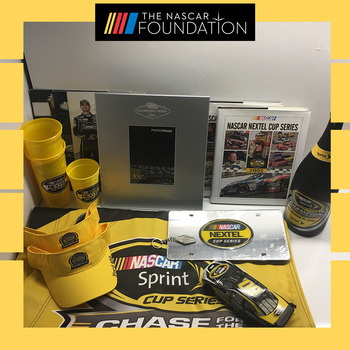 All Access Garage Passes at the All-Star Race! 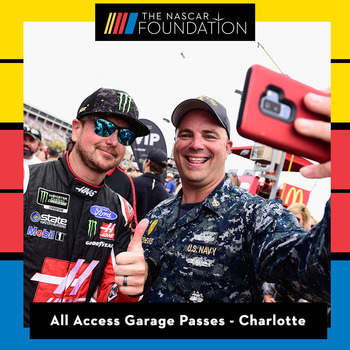 All Access Garage Passes at Charlotte! 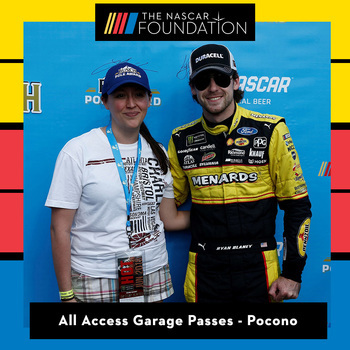 All Access Garage Passes at Pocono! 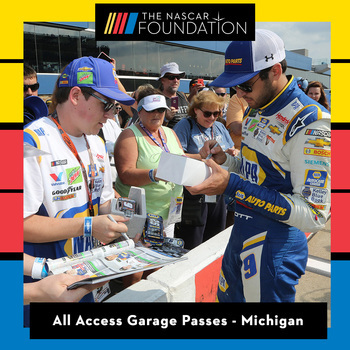 All Access Garage Passes at Michigan International Speedway! 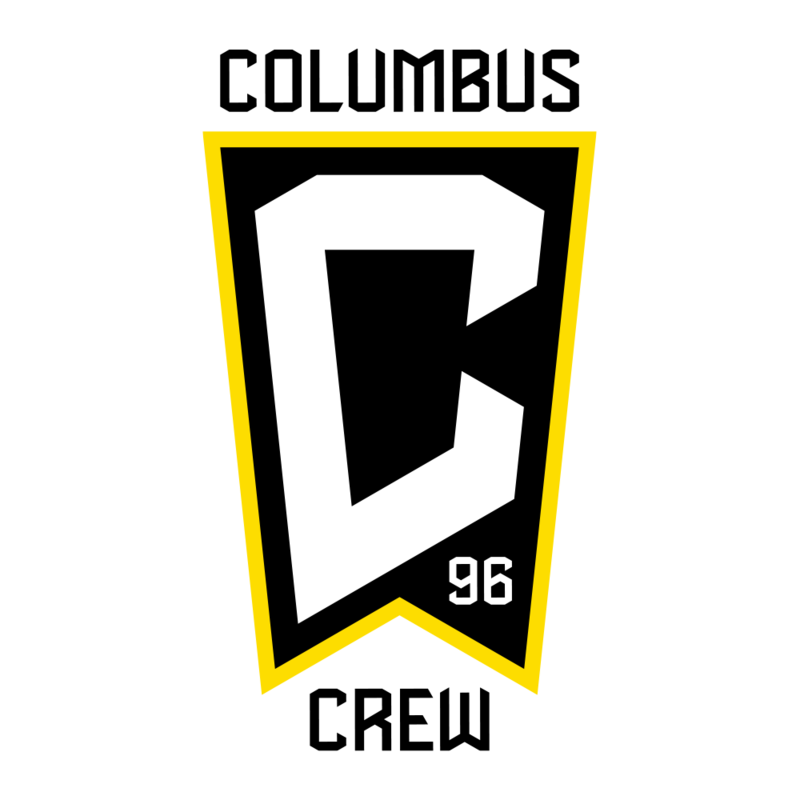 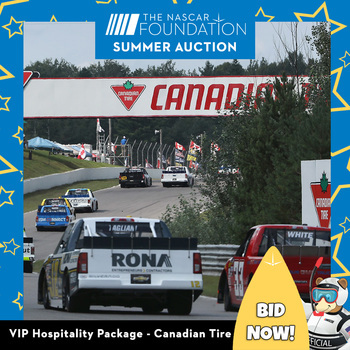 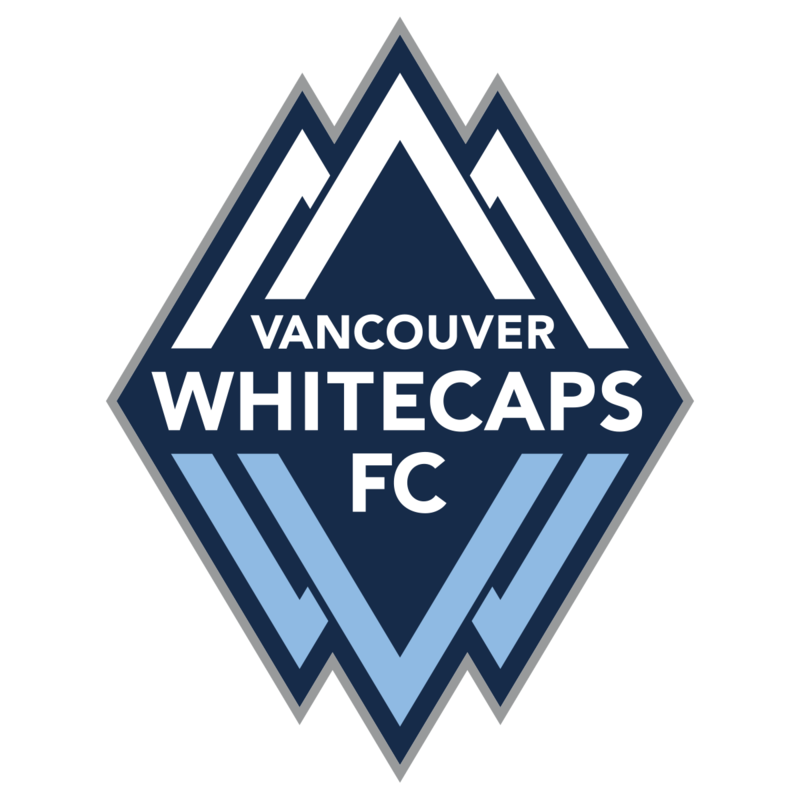 Canadian Tire Motorsports Park VIP Hospitality Package! 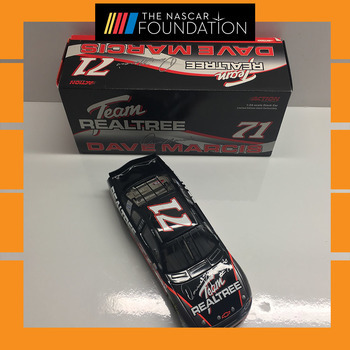 NASCAR's Dave Marcis autographed NWCS Realtree Diecast! 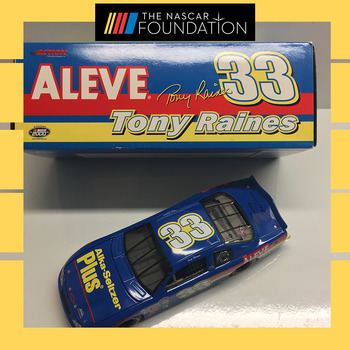 NASCAR's Tony Raines NBS Alka-Seltzer Plus Autographed Diecast! 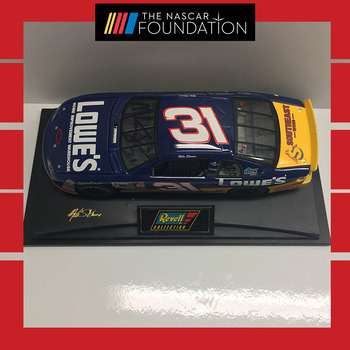 NASCAR's Mike Skinner NWCS Lowe's Autographed diecast! 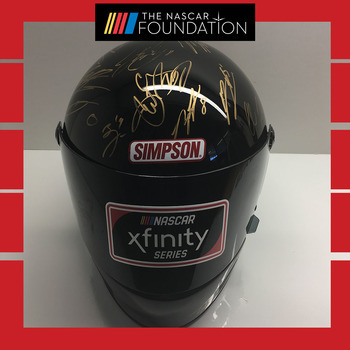 2019 NASCAR NXS Autographed Helmet from Phoenix! 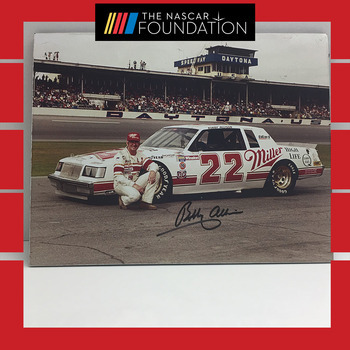 NASCAR's Bobby Allison Autographed Photo! 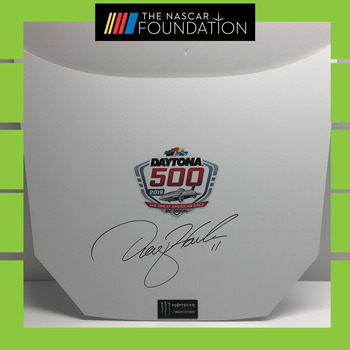 NASCAR's Denny Hamlin auto Hood! 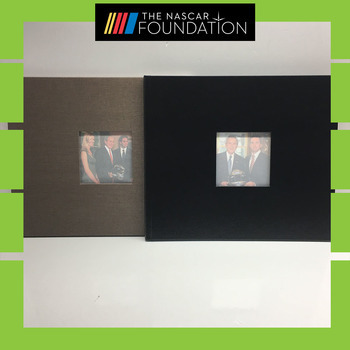 NASCAR's Jimmie Johnson White House Visit Books! 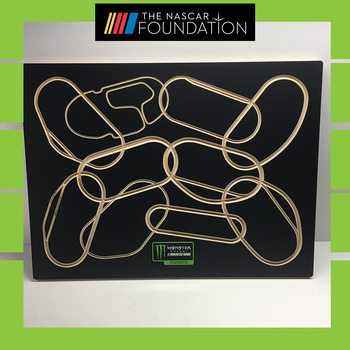 MENCS Playoff Track Wall Display! 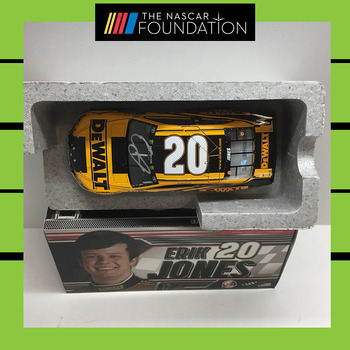 NASCAR's Erik Jones autographed DeWalt Diecast! 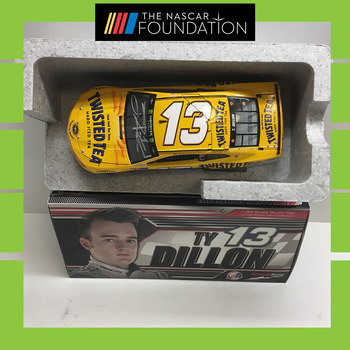 NASCAR's Ty Dillon autographed Twisted Tea Diecast! 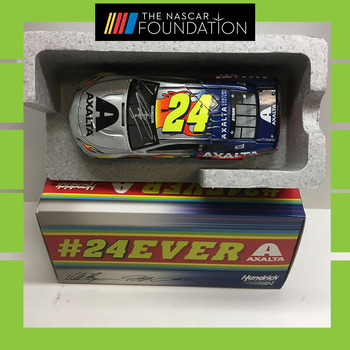 NASCAR's William Byron autographed MENCS Axalta Diecast! 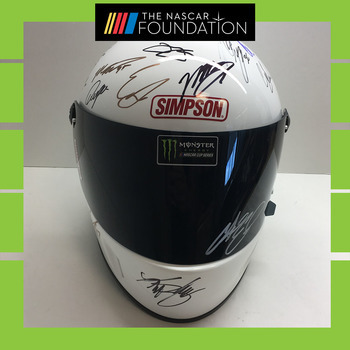 NASCAR's Kyle Larson Autographed Mini-Helmet! 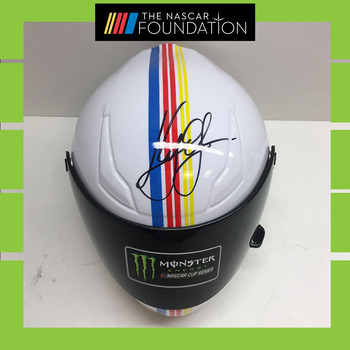 NASCAR's Bubba Wallace Autographed Mini-Helmet! 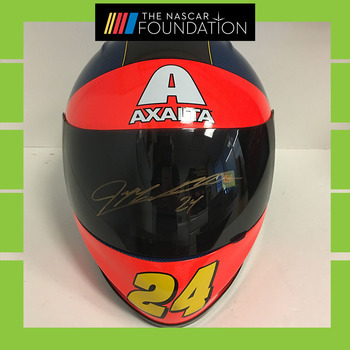 NASCAR's Jeff Gordon Autographed Replica Helmet! 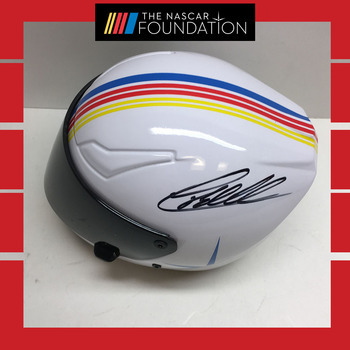 NASCAR's Christopher Bell Autographed Mini-Helmet! 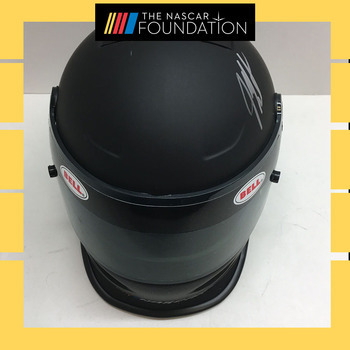 NASCAR's Jeff Burton Autographed Mini Bell Helmet! 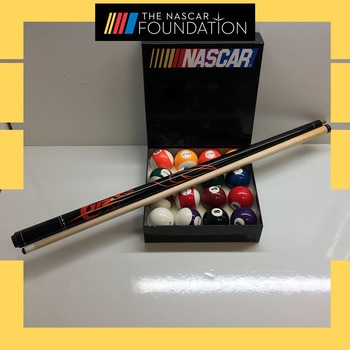 NASCAR Pool Ball Set and Dale Jr. Stick!